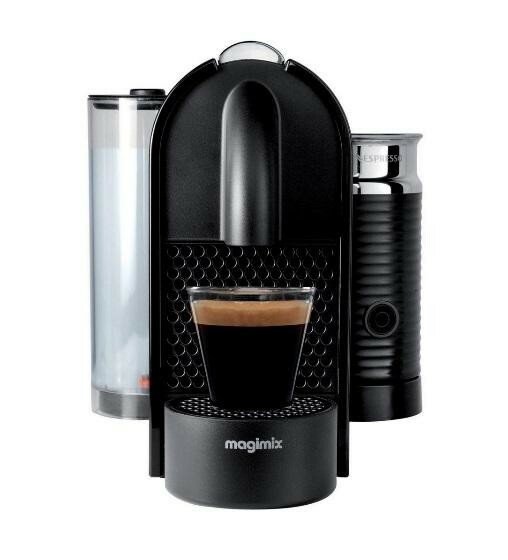 The Magimix 11344 Pod Coffee Maker is the ideal kitchen appliance which allows you to enjoy a delicious hot drink at the touch of a button, the multi-positional 0.8 litre water tank can be swivelled around to fit perfectly in your kitchen while also providing enough water for the entire family. 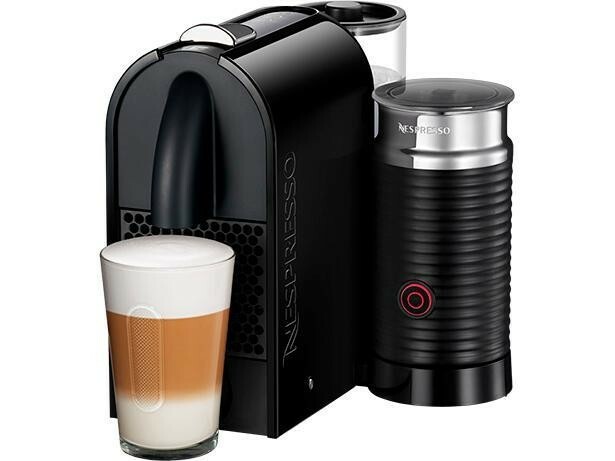 The 19 bar pump pressure ensures you get that café style taste without leaving your home and the thermobloc technology quickly heats the water so you can enjoy your drink in no time. 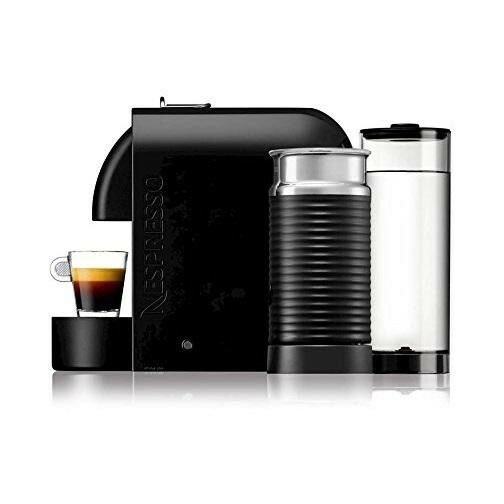 The removable drip tray also allows you to change the cup height so you can still use your favourite mug and the used capsules are automatically ejected into the capsule container which can hold up to 11 used capsules. 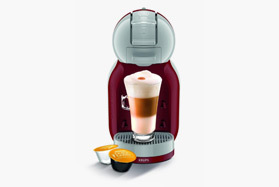 The intergrated Aeroccino milk frother allows you to create the perfect cappuccino and latte for you and your friends.